Documentary film, digital media, and global engagement campaigns to tell stories, sell products, raise funds, grow membership, enhance brands and change the world. Transformative long-form experiences for television, online, education & events. Rapid response to open minds and change the conversation on social media. Strengthen brands, evolve organizational culture and grow communities. Rebel nuns fighting to save democracy -- feature documentary in development. Watch the trailer & fund the film -- help heal our country, reduce polarization and bridge divides. Sundance award-winning documentary about 6, 9 and 11 year old sisters struggling to understand why and how Uncle Bill is becoming a woman. Increase safety for transgender people with social media PSAs. The political, legal and cultural landscape for transgender Americans is shifting fast. 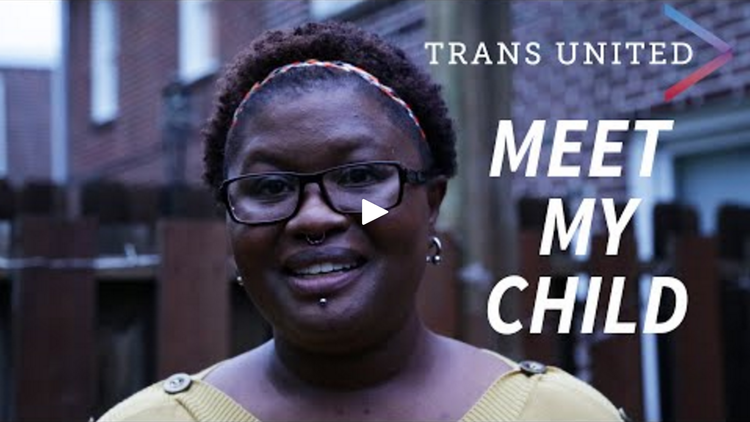 We worked with leading transgender advocacy NGOs to change hearts, minds and policy with human connection to underrepresented voices. Rapid response to shift culture and policy. Add fuel to the public outcry over the North Carolina law transgender bathroom law. Help launch a new organization, Trans United, raising funds and attracting it's initial 5,000 social media members within days. Videos created in less than a week -- from idea to launch. Short video series to enhance the brand, increase legal compliance, and inspire responsibility for local water resources and community health. 75 short videos to teach and inspire design innovation among doctors, engineers and entrepreneurs creating next generation medical devices and companies. Indiegogo crowd-funding video for women-owned distillery startup -- now the largest crowd-funded distillery in the world.